With uphill of 2 million apps accessible in Apple’s App Store and Google Play Store, it can be a challenging to search the truly useful tools or fun games to play. Mobile app development companies have contributed immense efforts to make the smartphone a worth device in hands of users. Otherwise, without great apps, that $999 iPhone X you just bought is as good as a fancy paperweight. 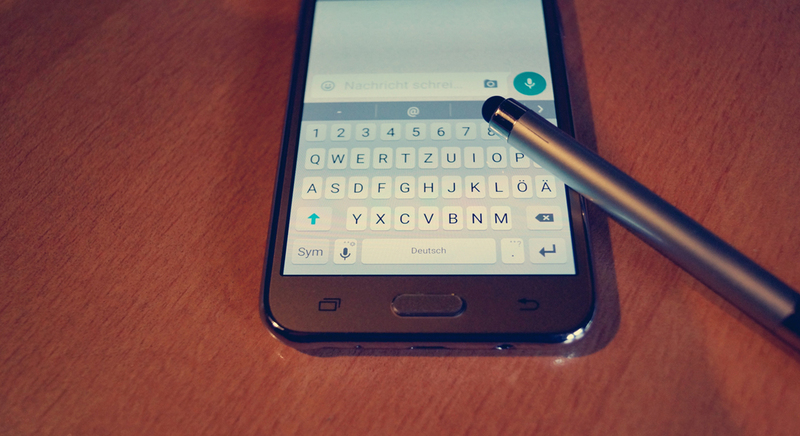 So how do people find the top-related apps for your super-powered smartphone? Panacea Infotech has been developing and testing new application store discoveries all year long. Here are some of our favorites, a combination of the best new apps that just came out in 2017 and apps that got big new features since last 12 months. So if you’re trying to determine which apps are essential and which ones are expendable, here’s a list of the top 10 apps of 2017 from app development experts. Uber is, without doubt, one of the most used and efficient ride-hailing services available in today’s market. Uber offers its services to customers as the simplest method to get around. Just tap a button, book a ride. 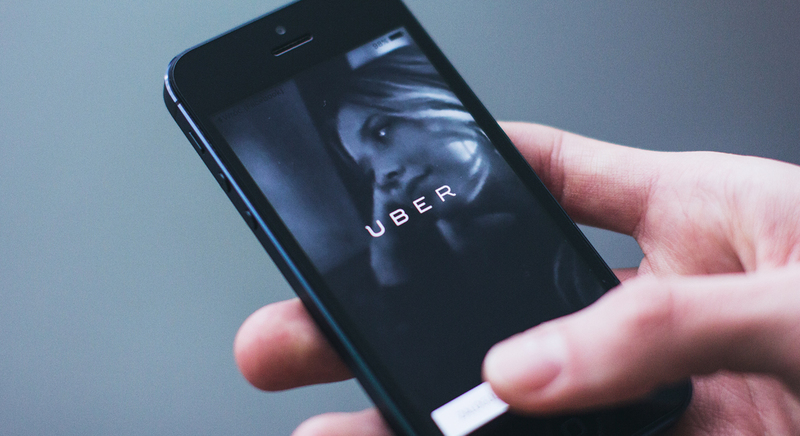 As Uber has emerged rapidly, more and more features become available through the app. Uber focuses considerable emphasis on user experience. In meantime, the application has gone through a multitude of design cycles and prototyping iterations. The app provides passengers with upfront fares, accurate arrival times, driver details, and data-driven trip lines. It’s astonishing that there could be a better navigation app than Google Maps. However, an Israeli-based startup developed Waze and it has been making some noise in the mobile app development market. The main purpose of this app is to be a navigational assistant. The best thing about Waze is the interface doesn’t incorporate anything purposeless. 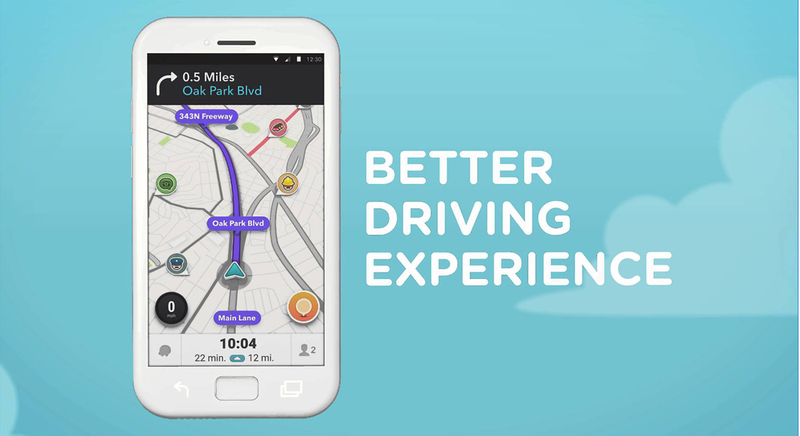 Waze is fast to provide real-time traffic alerts, like roadblocks, law enforcement warnings, and hazards ahead. Spotify is still going strong throughout 2017 as one of the pioneers of streaming services. The app offers a huge music library of over 30 million songs. Moreover, with numerous convenient features, it focuses on the discovery of new music. 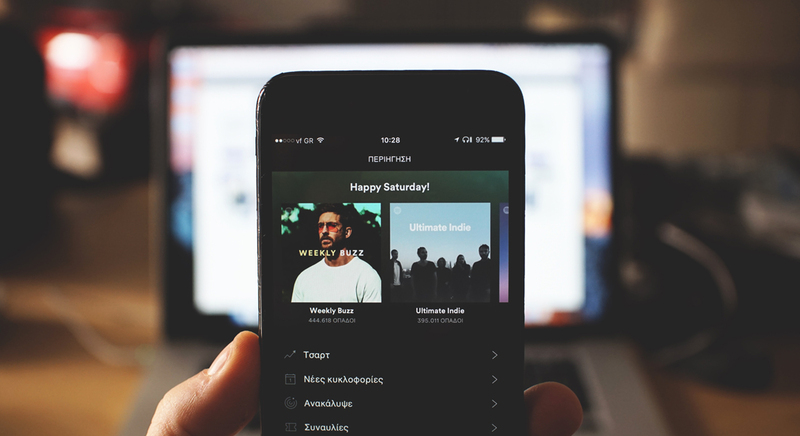 The app blends weekly Discover Playlists and recently added a Release Radar that keeps users updated on new music. Bitcoin Wallet is the first-ever mobile app that connects directly to the Bitcoin network. The app has a simple and efficient interface and is free for users. With this app, users can send and receive Bitcoin with NFC, QR-codes, and specified URLs. The app also contains features an address book of regularly used Bitcoin. Even if a user is offline, you can still pay with Bluetooth. Do we even need an explanation how amazing this application is? Throughout 2017, Whatsapp was one of the fastest growing mobile apps in the world. In the last couple of years, there is 91% increase in unique users. Whatsapp automatically syncs with your contacts, is rich with features, completely ad-free and incredibly popular with users. In fact, the app is used by 1.2 billion users worldwide. Over the past year, a team of developers added attractive features to improve the user experience. For instance, the app introduced a universal delete feature. It allows users to delete messages from one-on-one and group chats. 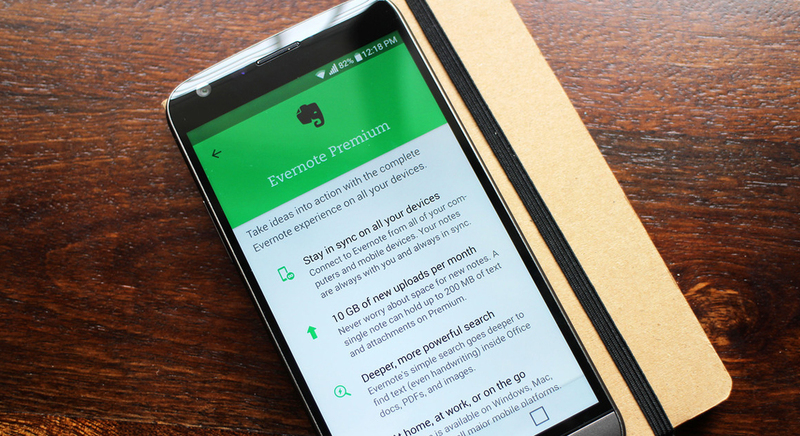 Evernote remains one of the most useful note-taking apps to date. The app maintains all your important documents, images, files, PDFs, and researched information in one safe and secure location. Rich feature-set allows users to share information and collaborate from anywhere. The app is amazingly effective for maintaining and managing complex projects with multiple moving parts. Easy track deliverables, revisit material, and sharing of meeting notes, etc are few remarkable features of Evernote. If you are looking for best way to search trending topics on Intenet, then Reddit is here for you. This app offers users, whether that is viral video or breaking news. As the app started gaining more and more popularity, the iOS and Android mobile app development companies added several new features to deliver a more inclusive experience. 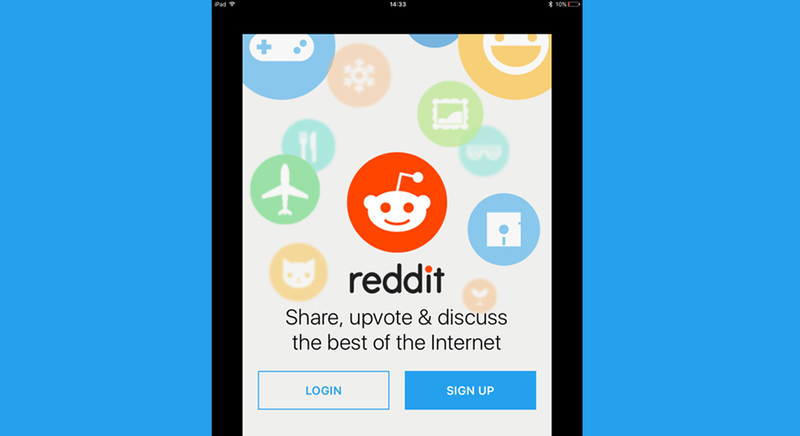 Over the past year, Reddit has been especially focusing on upgrading its app to deliver the top-of-mind content. It is an application made by athletes for athletes. 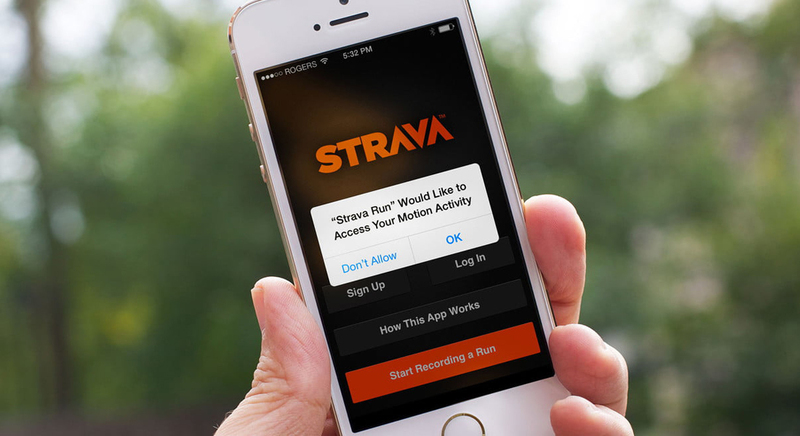 Yes, Starva is a fitness application that hosts millions of athletes all over the world. This app provides the largest trail database in the app market. The app can help you find your ideal cycling or running route, and users have the option of uploading their own trails. The app syncs with most devices, including GPS watches, headgear, and heart rate monitors. Moreover, users can track almost any performance metric and retrieve complete data insights. Users/ athletes can share real-time updates and images with Starva during their activities. 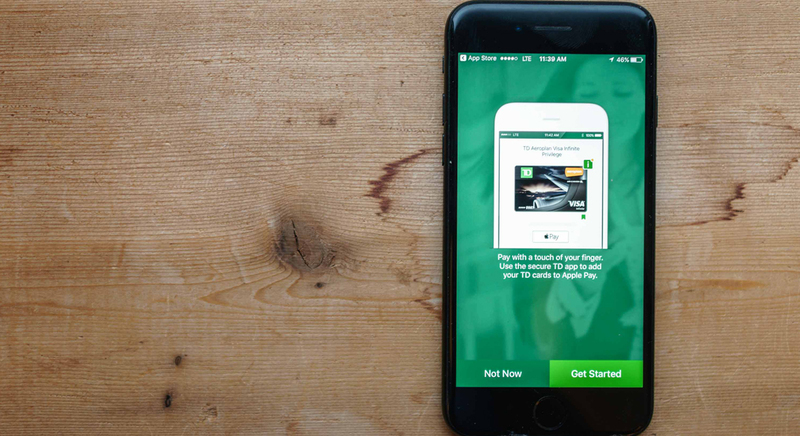 TD Canada is a mobile banking app that has the most monthly users in Canada. 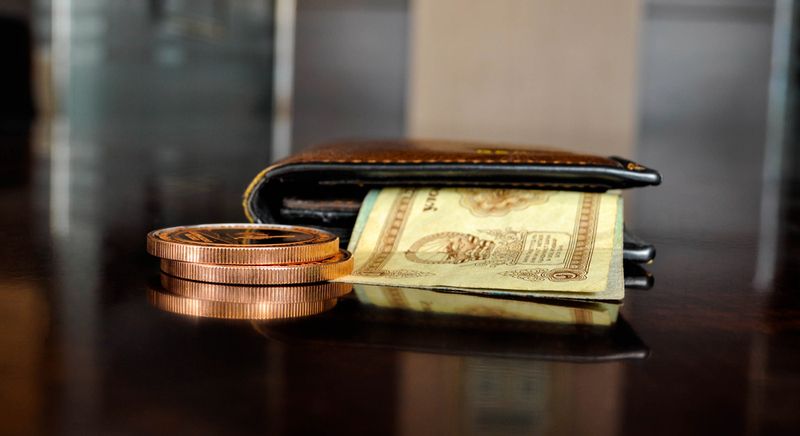 This app focuses on users with the ability to bank whenever, wherever, and however they wish. TD Canada includes essential and reliable banking functions so that users can make payments easily. This application has become the effective medium to send, request, and transfer money online. Users can also scan available market opportunities like trade, stock. Applications provide particular push notifications related to real-time price alerts and market changes. Facebook’s standalone events app, Facebook Local. It could potentially pose a serious threat to Yelp. 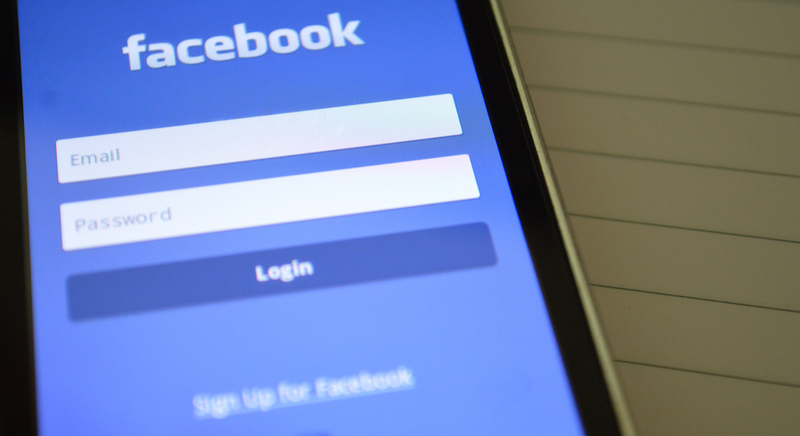 Facebook recently rebranded their events app which now fuses local events and permanent establishments into a unified search engine. The app comes supported by Facebook’s reputable collection of business pages, reviews, and user check-ins. Well, above-mentioned are top 10 mobile applications of 2017. But are you ready for 2018? Panacea is a leading mobile app development company that follows latest trends and technologies. If you want to flourish your business in a new year, be sure to opt our mobile app development services.